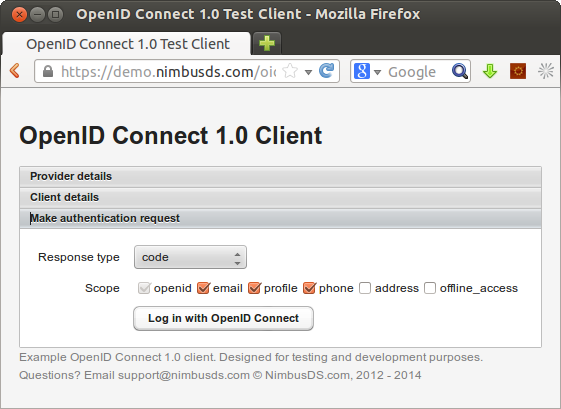 OpenID Connect is an official standard as of today. 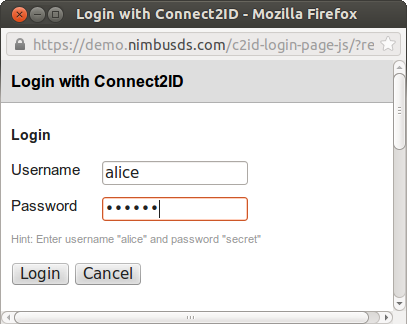 The specification was approved after voting by the OpenID Foundation and this marks the completion of the long and laboursome process to design and specify a new single sign-on (SSO) protocol for the Internet based on the successful OAuth 2.0 framework. 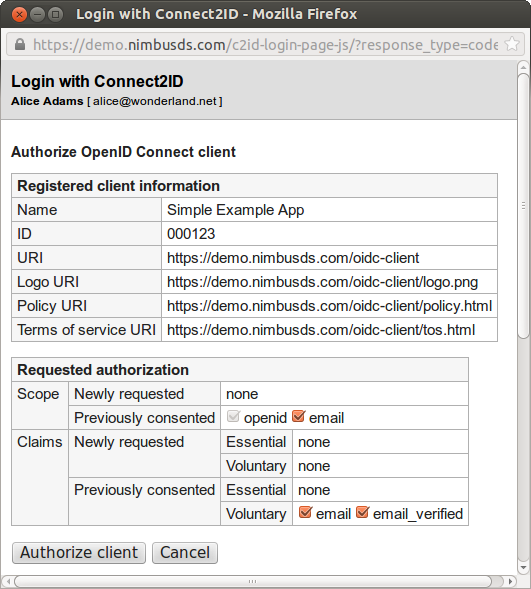 We began development of an OpenID Connect server for enterprises in early 2012 and want to thank everyone on the Connect, OAuth and JOSE workgroups for contributing to the standard and providing us with guidance on the many questions that we faced as we worked on the SDK and the Connect2id server. 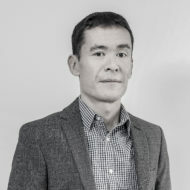 The official announcement can be read on the foundation’s website. Coding distributed services and apps often calls for marshalling Java objects into a binary form that can be streamed over the network. Infinispan, for example, requires objects to be serialised so they can be multicast to the nodes of the data grid. Amazing, converting the Date object to its long representation results in a three-fold saving. For every 1 million transmitted Date objects that means a difference of 32 Mbytes. The conclusion is clear: custom serialisers make sense. They can reduce network traffic and speed up the overall responsiveness of your distributed service or app. The writeUTF and writeBytes methods output similar byte lengths. Surprisingly so does writeObject. This could be due to Java treating strings in writeObject in a optimised way. writeChars however produces a byte output that is almost twice as long. The conclusion is that for strings you could use any of the available methods, but stay clear of writeChars. Листовете от презентацията ми на PlovdivConf 2013, където разказах за проблемите на удостоверяването в интернет в настоящето и как новият OpenID Connect протокол дава път за тяхното разрешаване в бъдеще, посредством функциите Discovery/WebFinger и Self-Issued. Q: Is encrypting my email any good at defeating the NSA survelielance? Id my data protected by standard encryption? The Java servet filter for enabling CORS (cross-domain) web applications received a major upgrade today. Up until now in order to change the out-of-the-box CORS configuration you had to add filter init-params in the web.xml descriptor of your application. A number of developers asked for alternative configuration means, such as specifying a properties file for the configuration. This is now supported. Checks for an environment variable “cors.configurationFile” pointing to a properties file with the CORS configuration. Checks for a servlet filter init-param “cors.configurationFile” pointing to a properties file with the CORS configuration. Checks for CORS params in filter init section, applies the default values if not found. Another important configuration change is the ability to specify a general “allow-any-request-header” policy by setting the cors.supportedHeaders to an asterisk. Thanks to David Bellem, Stijn Cremers and Casey Lucas for initiating this new release of the CORS Filter. Also thanks to Anne van Kesteren for answering my CORS-related query on the W3C list. Срещата започна в 18:30ч с лично представяне на всеки от участниците. или повече отделни стаи в лаба. 2. Месечен членски внос от 25лв за общите членове на лаба. могат да ползват намаление, чиито размер не беше решен. 4. Месечен членски внос от 10 лв за ученици. Проведе се дискусия за управлението и общото събрание на лаба. The Java CORS Filter for adding Cross-Origin Resource Sharing to existing web apps received an important update to permit any URI scheme, not just the ubiquitous http:// and https:// as originally supported. This change is in line with RFC 6454 which defines the concept of web origins. This means that now you can also service CORS requests for “custom” schemes as app://, fb:// , etc. The new CORS Filter release should reach Maven Central later today. You can also get it from the CORS Filter Git repo at Bitbucket. Cheers to Edraí Brosa for initiating this important change! The migration from Ant to Maven is now complete and all Java libraries for handling JSON-RPC 2.0 messages are now published in Maven Central. 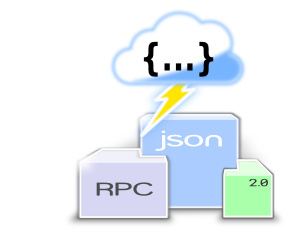 The useful JSON-RPC 2.0 Shell tool, available for purchase, has also been completely mavenised. It has found a lot of use in Android development recently and there have been plans to add HTTP basic authentication support to it (via a prompt). 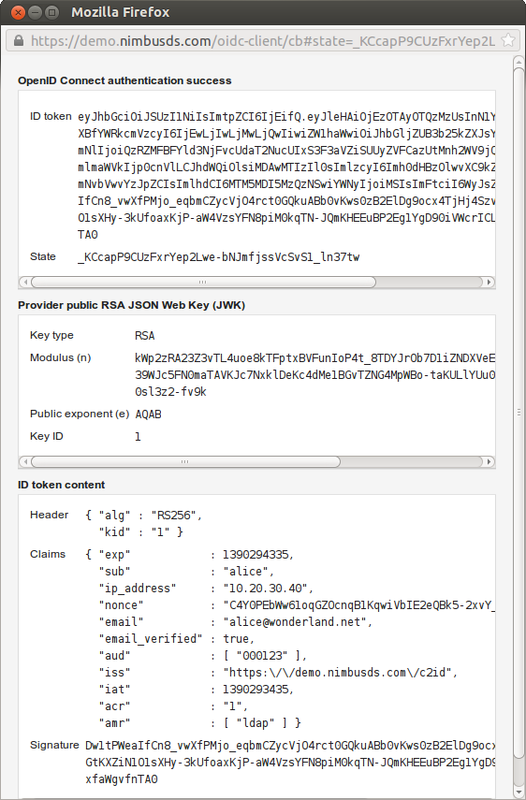 The Java libraries and tools for JSON-RPC 2.0 message serving and processing now use Apache Maven to build.